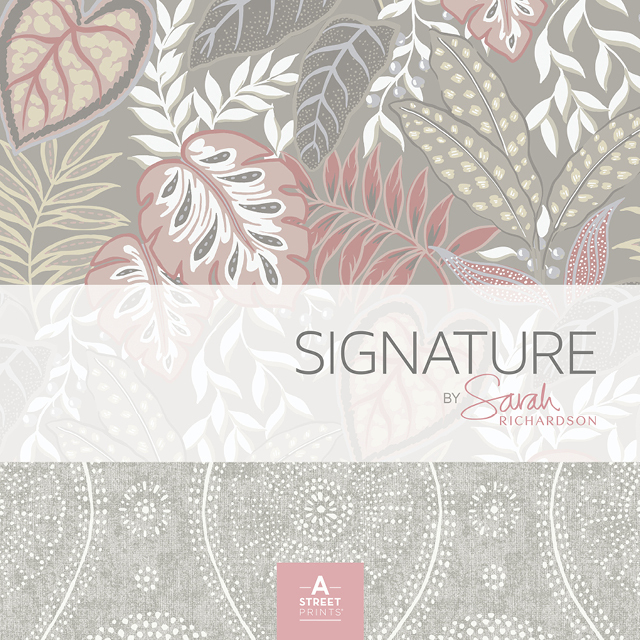 Introducing Signature, a collaboration with renowned designer Sarah Richardson. 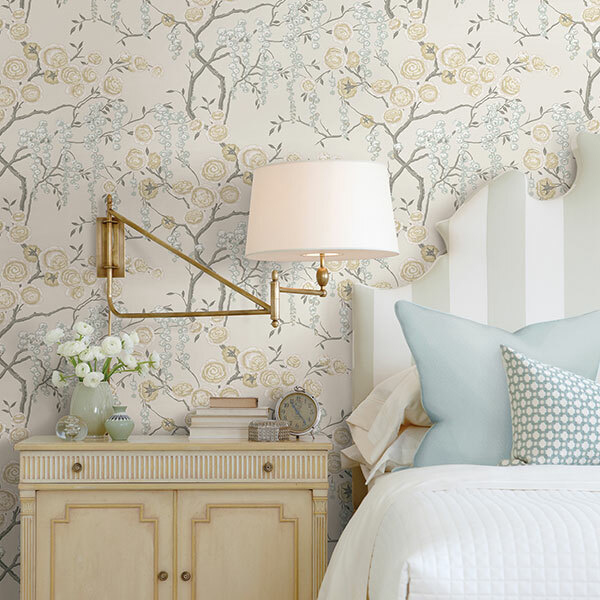 The HGTV star's timeless but approachable style flows throughout the collection, with patterns ranging from classic trellis and faux grasscloths to abstract prints and lively botanicals. Sarah has been a key fixture in the Canadian design world for over 20 years. 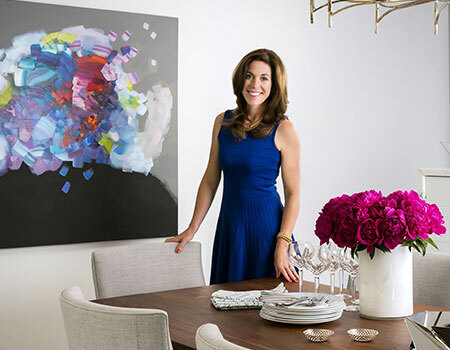 She is an entrepreneur, award-winning designer, writer, producer, and TV personality; her eight hit HGTV series have aired in over 100 countries worldwide. 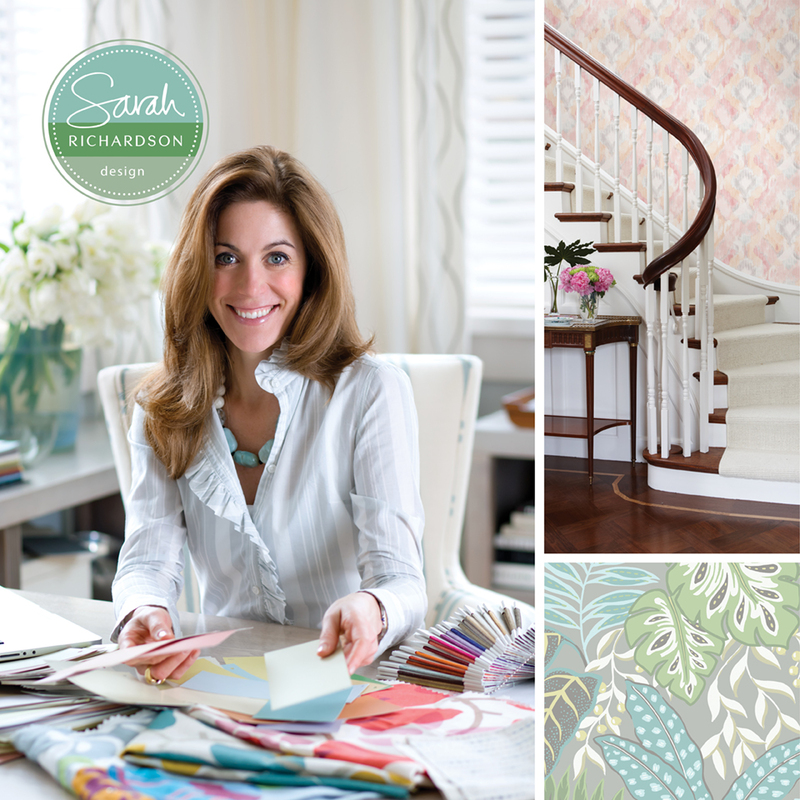 Sarah's enthusiasm for all aspects of design is infectious, and her ability to engage and inspire viewers has earned her a loyal and dedicated fan base across North America and around the world. 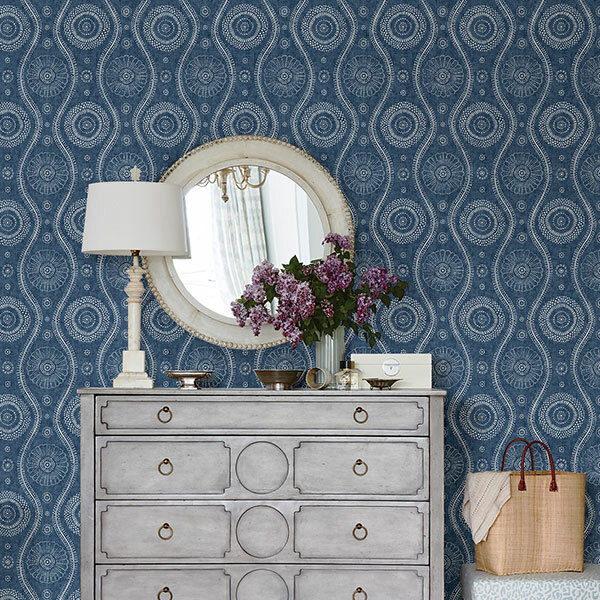 "Whether contemporary or classic, boldly patterned or subtly textured, wallpaper can instantly enhance any room. With pattern, color, and texture options from delicate to dramatic, this collection is designed to have something for everyone!" 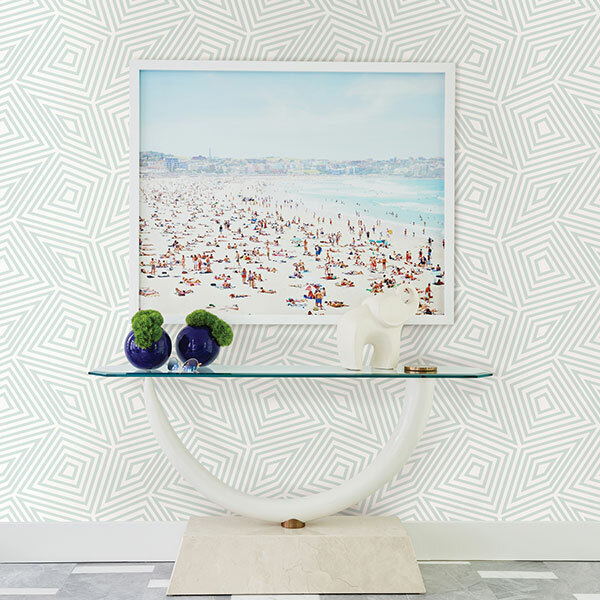 A-Street Prints is an eclectic brand of wallpaper carefully crafted with a range of designs and techniques that speak to today's most coveted styles. Our passion for all things beautiful is the inspiration for all we do.